The mostly black neighborhoods of Canarsie and East New York had the highest numbers of foreclosures in Brooklyn in 2017, and local officials blame the city’s foreclosure program. Created to help the city tackle urban blight, the Third Party Transfer program (TPT), has been under fire for unfairly targeting minority neighborhoods. Black and Hispanic New Yorkers, such as those living in Canarsie and East New York, have lost their homes when in several cases they shouldn’t have. In 2017, the predominantly African-American neighborhoods of Canarsie and East New York had the highest numbers of foreclosures in Brooklyn, where auctions rose from 898 in 2016 to 1,260, according to PropertyShark’s annual foreclosure report. Officials from the city’s Department of Housing Preservation and Development (HPD) and some members of housing organizations defend TPT. They say a lot of good has come out of the effort in terms of helping individuals stay in safe, relatively inexpensive homes. The TPT Program was started in 1996 as a way of cleaning up urban blight, according to Coredata.nyc, NYU Furman Center’s data hub for housing in NYC. Prior to this, the city would foreclose on buildings that were in a state of disrepair and take them into city ownership, according to a study by HPD. Under the program, implemented in rounds over the years, the city identifies properties that have a certain number of violations per unit based on analyzing city data and tenant complaints or that have outstanding arrears of over $3000 per apartment. Once the city informs the tenants that their home is going to undergo a transfer, they then allow Neighborhood Restore, a non-profit organization, to inherit the property from the city. The organization fixes up the building’s hazardous violations and then transfers it again to either a non- or for-profit developer or a property manager. The new owner enters into an agreement with HPD to maintain the units as affordable housing. In 2017, the tenth round of the TPT Program was implemented and 66 properties, primarily in Bedford-Stuyvesant and Crown Heights, were determined to undergo the transfers. The Social Science Research Council published a report on NYC in mid-2018 showing that the rate of foreclosure was highest in neighborhoods that had mainly African-American and Latinx populations in 2014. 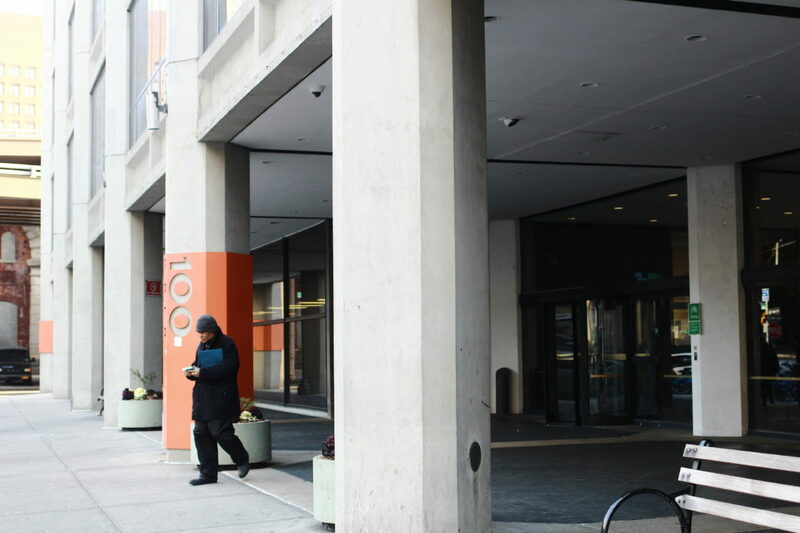 In November of 2018, concerned local politicians demanded a federal investigation of TPT after a Crown Heights resident came to City Council Member Robert Cornegy’s office and told of how she lost her home. NYC HPD said that she owed $2,000 in outstanding municipal debt and had transferred her property. The woman said she had proof that she paid it in April. How could she have lost her home? Cornegy found out that the money was misapplied, it was never recorded at HPD that it was paid, and as a result, her property was transferred, recounts Kegan Sheehan, Cornegy’s Director of Policy and Communications. Cornegy spoke with HPD about the property, which he said had no distress and managed to get the property owner’s deed returned to her within a month. However, there could be other individuals who might not have been so lucky. “The city actually had to reverse that decision and my concern now is how many other people have not been able to advocate for that process to happen for themselves,” said Cornegy, who represents Bed-Stuy and Northern Crown Heights (District 36). He has since set up a task force to look at the properties transferred in Round 10 and to see who else might have had their property taken by mistake. 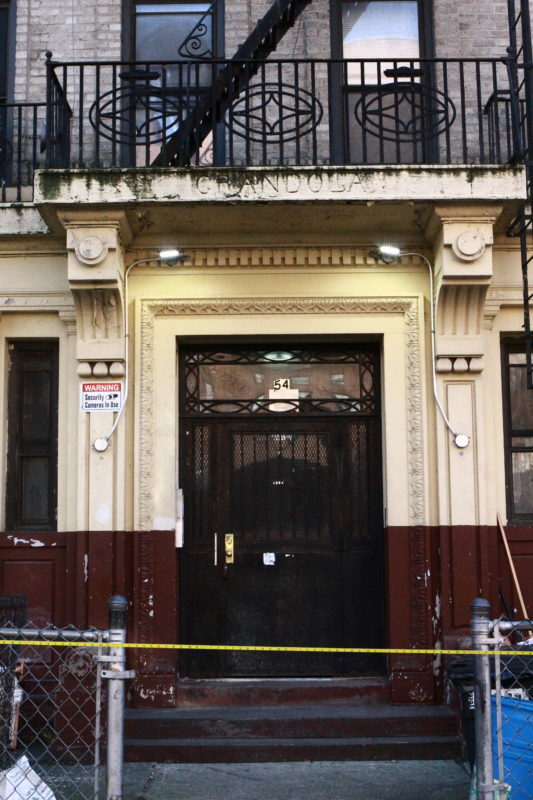 “When you give people who are low and moderate income a building that is riddled with horrible conditions, how do you honestly expect them to pay the taxes and to fix the place up?,” said Angelyn Johnson, a real estate attorney who works in Brooklyn Heights. She said 19 Kingsland Avenue in East Williamsburg is an example of the failure of the TPT Program because it is not a distressed building and has only three violations. The residence has since entered into a payment plan with the city. 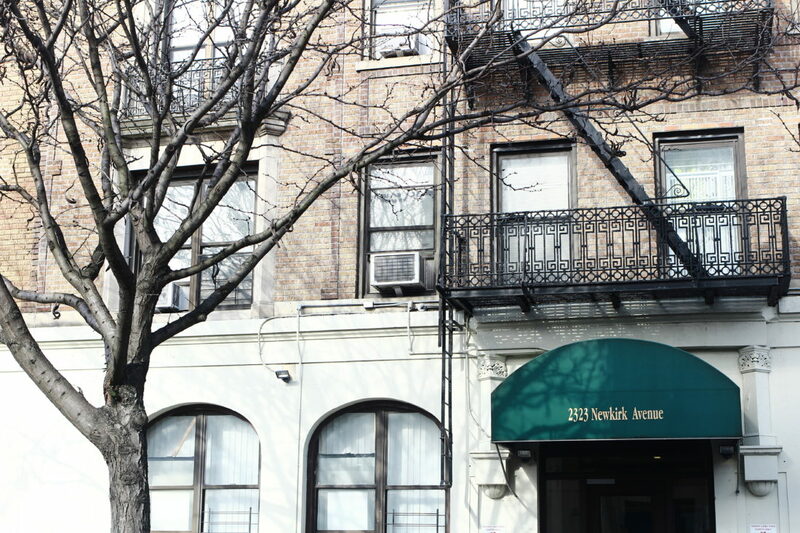 Johnson plans to meet with Attorney General Letitia James’s office to discuss terminating the TPT program and find out how they can work to ensure tenants become non-classified for foreclosure. The attorney general’s office has previously pushed for a moratorium on the transferred properties.